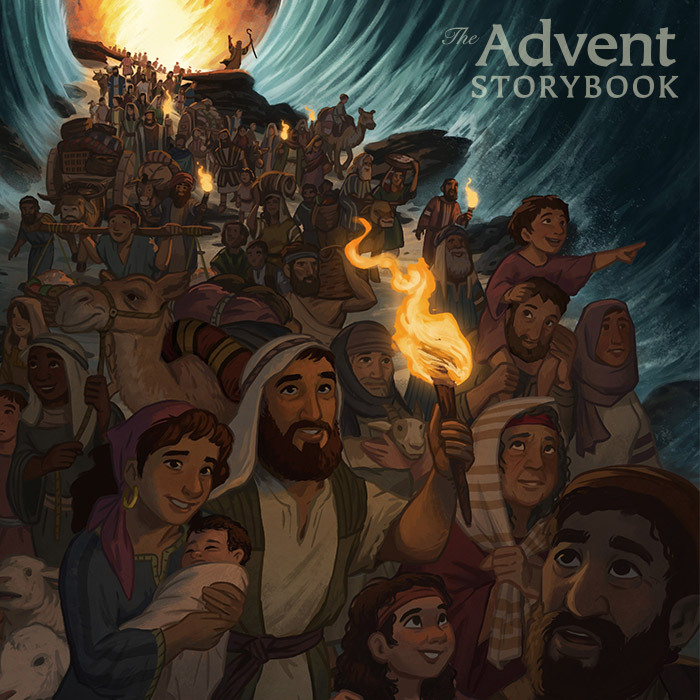 The Advent Storybook – Completed! 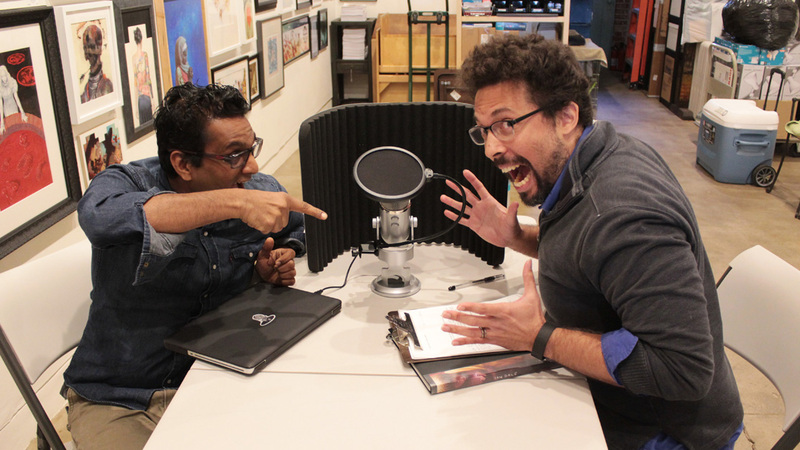 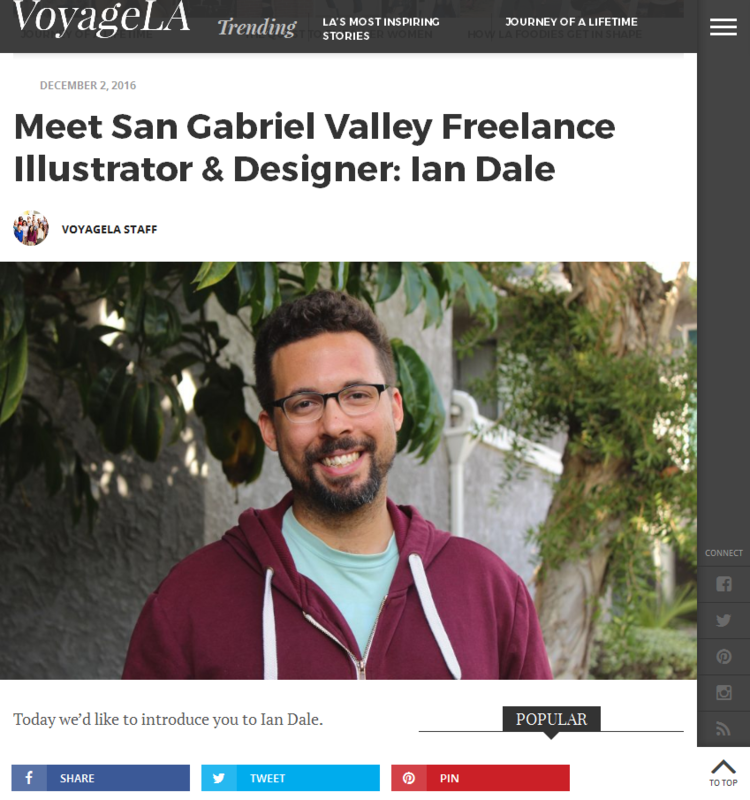 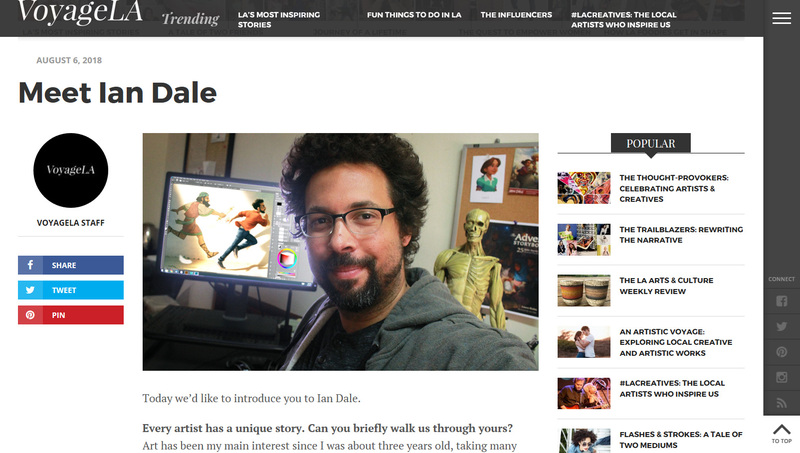 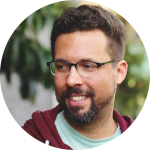 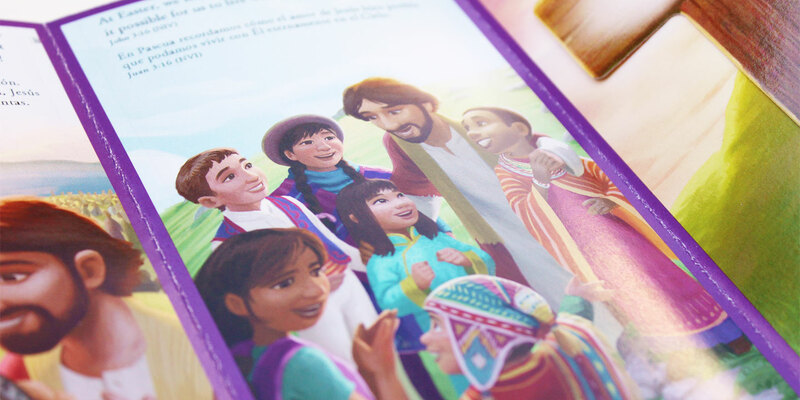 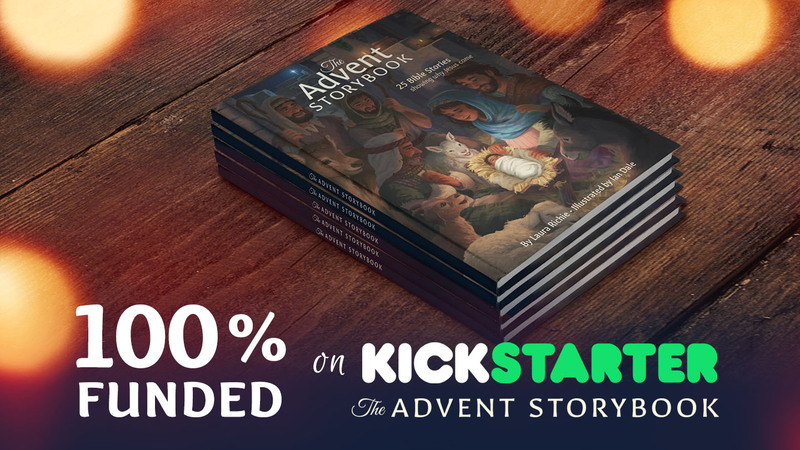 The Advent Storybook – Kickstarter Goal Reached! 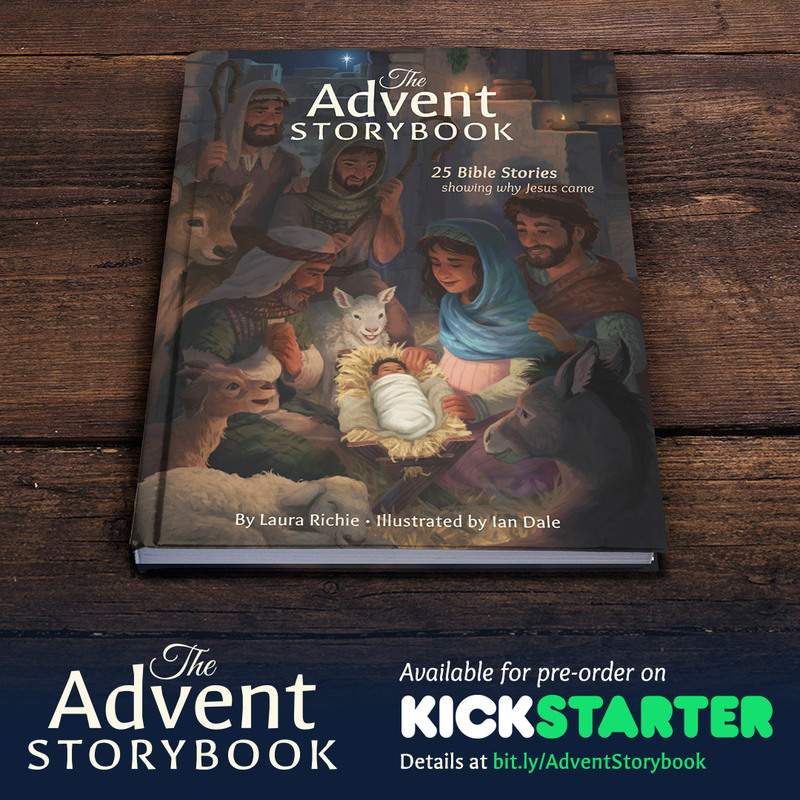 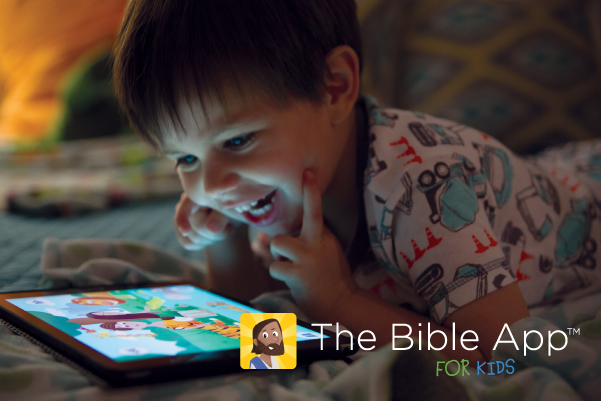 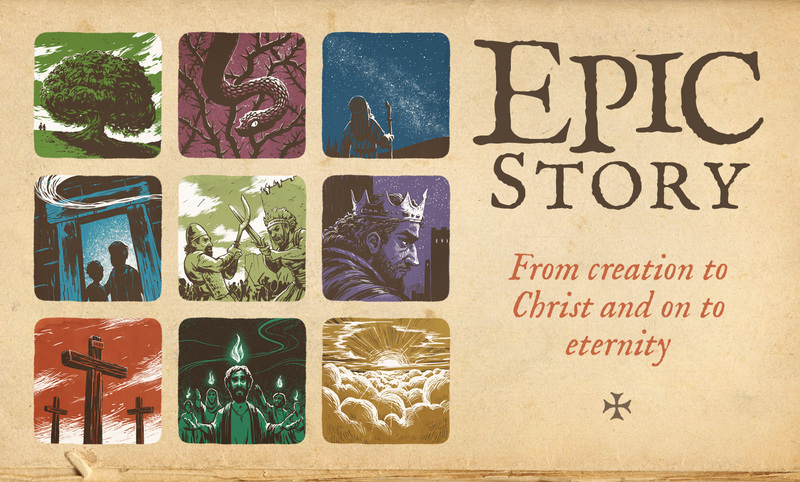 The Advent Storybook – Now on Kickstarter! 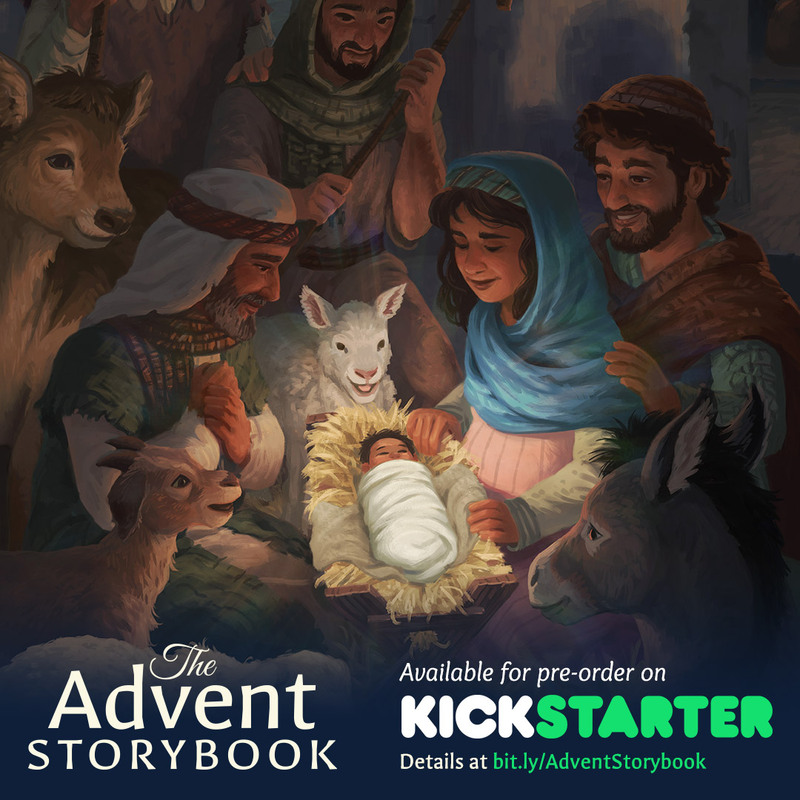 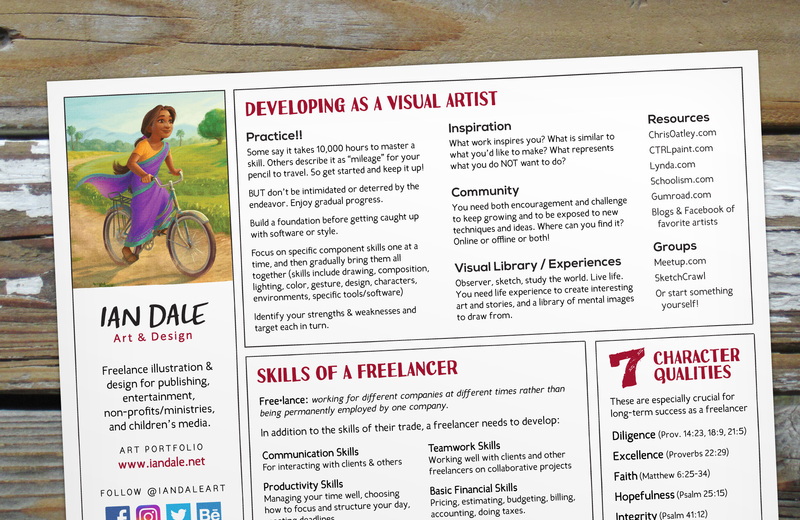 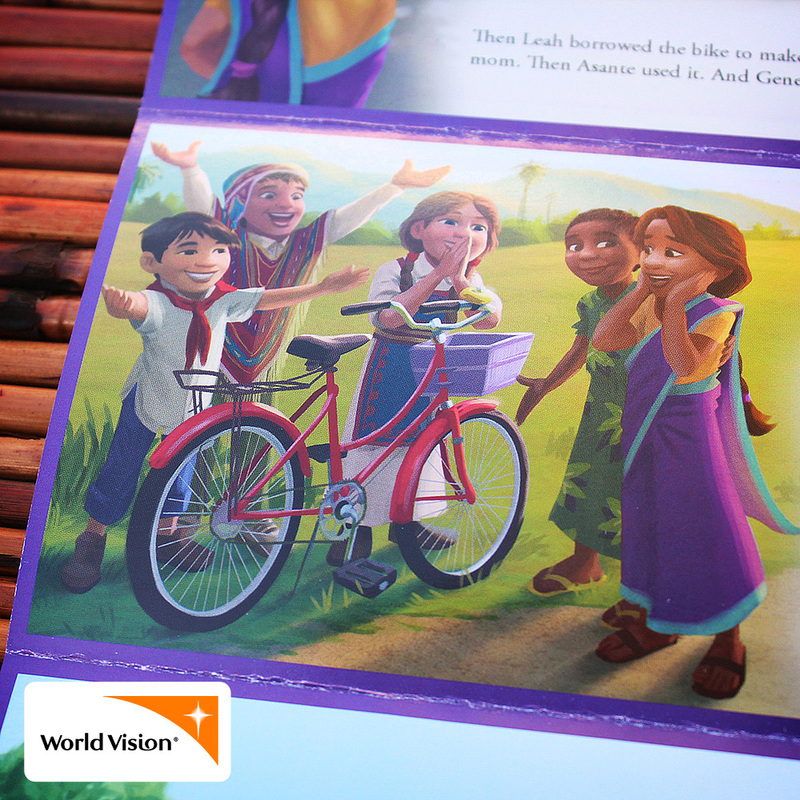 The Advent Storybook — Coming soon to Kickstarter!